This is a much-abused term because gun fitting is not just about dry-fitting the gun to the shooter so that it appears to be of the correct dimensions when properly mounted. This ‘dry-fitting’ does not identify any problems which may exist when ‘live firing’. 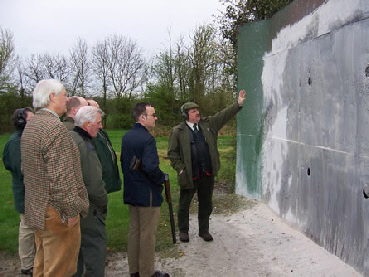 The main elements of gun fitting are correct stance, gun mount and grip and consistent use of a sound technique for hitting a moving target. Only then can correctly applied alterations to the gun be of any help. 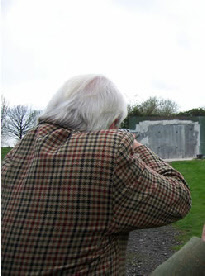 Our gun fitter, Chris Miles, is a Fellow of the Association of Professional Shooting Instructors and an APSI Staff Tutor for Instructor training courses. He can provide try-guns for specialist measurements.